On behalf of the Christian Church (Disciples of Christ) Capital Area Region and the Camp Mary Mac Management Committee, we want to invite you to bring your congregation, youth group, young adult group, etc. to join us for a two, three, four, or six day group retreat this year. 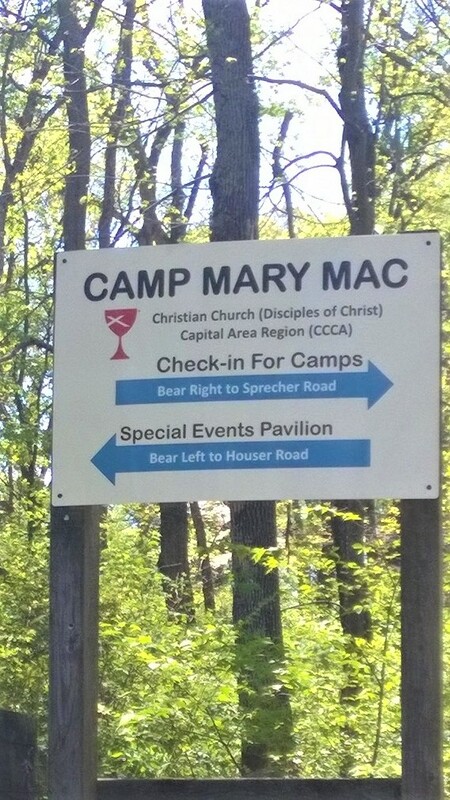 Camp Mary Mac has been in operation and serving the spiritual retreat needs of congregations from VA, DC, MD, DE, WV, and PA for over 30 years. 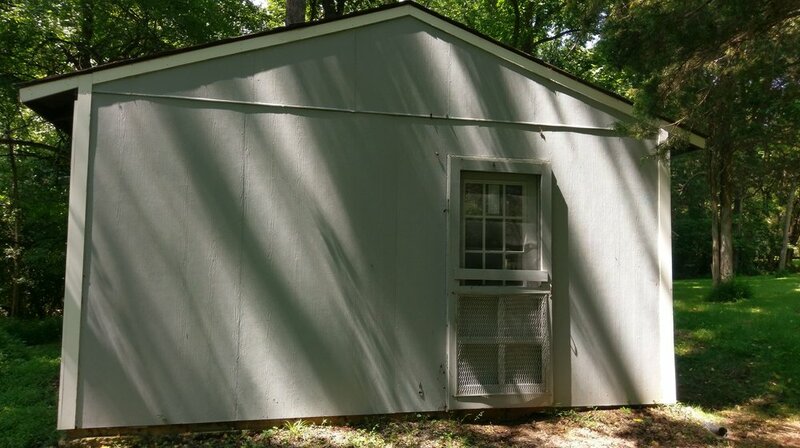 The Camp is available to all denominations of faith, service and volunteer organizations, and responsible civic groups, as part of our mission to provide environments that encourage spiritual retreat, reflection, and re-creation. DOWNLOAD THE OVERNIGHT GROUP RETREAT APPLICATION & RATES FORM FROM THE FORMS & RESOURCES SECTION BELOW. 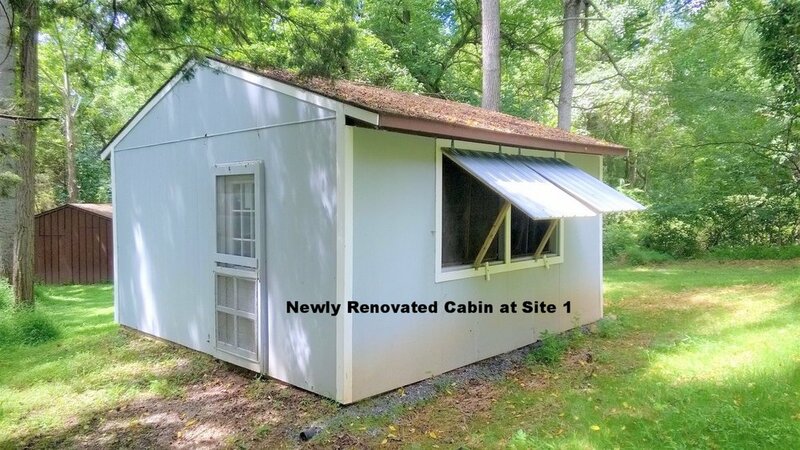 IT HAS CABIN AND TENT SPACE RATES ON PAGE 2. * Two cabins are required for more than 10 guests or if the group is comprised of male and female participants. An adult counselor of the appropriate gender must stay in each cabin used by the group (i.e., cabin assignments must be gender specific). 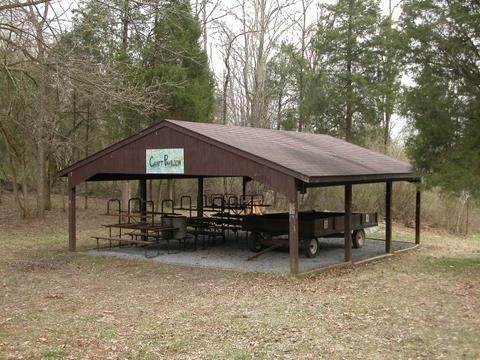 Camp Mary Mac is a spacious setting near Sharpsburg MD with capacity for 60 overnight campers. Set in the rolling hills of Washington County’s native forest and stream; there are many well maintained camp fields, meadows, and paths. Camp Mary Mac is a controlled natural environment dedicated to small community interaction, introspection, and fellowship. Mowed fields and primary paths, wooded trails, seated bonfire areas, abundant wildlife, playground equipment, and grass play areas encourage wholesome outdoor activities and opportunities for group interaction and personal reflection. To help keep our rates as affordable as possible, we ask guests and campers to provide their own towels, bed linen, blankets or sleeping bag, pillow, and toiletries. 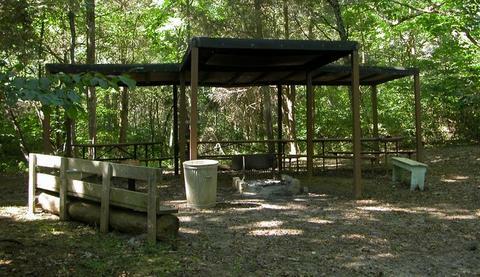 We maintain three widely separated campsites, each with two 10-person cabins, a covered fire pit, covered picnic tables, and cold water supply. To maintain a primitive natural camping environment, electricity is not provided at the campsites, but firewood is. 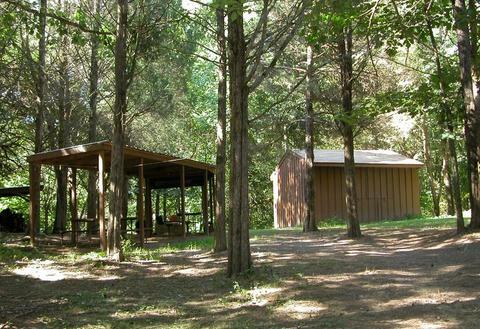 The cabins are furnished with bunk beds, and mattresses. Tent camping (in pre-arranged areas) is also available. Sustained stewardship of this ecologically balanced property maintains an idyllic and natural camping environment. Our usage policy is to take nothing but pictures, leave nothing but footprints, and depart renewed. 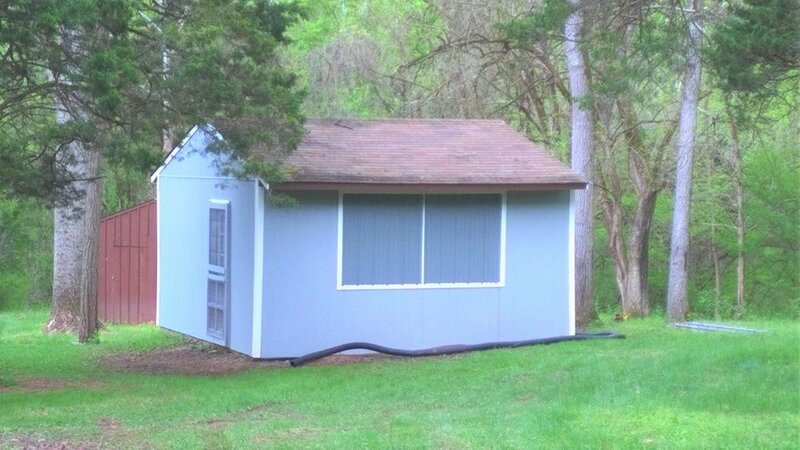 Two separate covered pavilions are available for large and small group activities, e.g., arts & crafts, talent shows, morning and/or evening vespers, bible study, or other large and small group activities. A modern, centrally located Bath House with flush toilets, hot water showers, and electricity is provided. Group meal services are available, with advanced Camp Manager coordination. 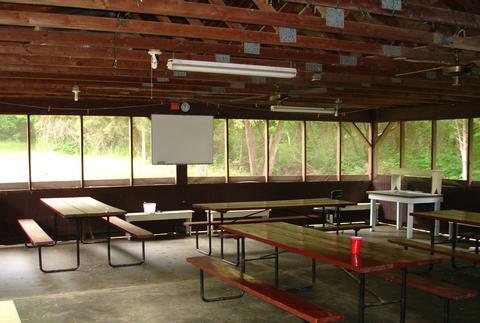 Our large, screened-in Dining/Activities Hall provides a focal point for retreat gatherings. The Dining Hall is equipped with a modern and well equipped kitchen (authorized personnel only), picnic tables, a fireplace, a large movie screen, a laptop-projector, and a community refrigerator. Ice for coolers is available with prior request. Group retreat dates at CCCA Camp Mary Mac, Sharpsburg MD! Contact rentals@cccadisciples.org to reserve your spot TODAY! Connect to an downloadable application HERE!